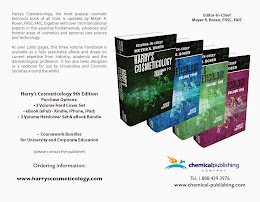 Harry's Cosmeticology 9th Edition: Color Cosmetics Formulation, Germain Puccetti, Hani Fares, Ashland Chemical, Harry's Cosmeticology 9th Ed. 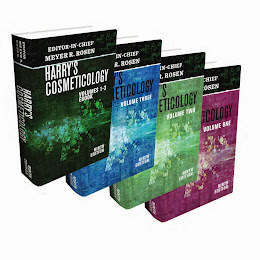 Color Cosmetics Formulation, Germain Puccetti, Hani Fares, Ashland Chemical, Harry's Cosmeticology 9th Ed. Germain Puccetti is a Group Leader withISP / Ashland skincare and color cosmetics. His broad background includes being a Senior Scientist for Loreal USA where he managed US groups for instrumental evaluation claims / exploratory for hair and then skincare . 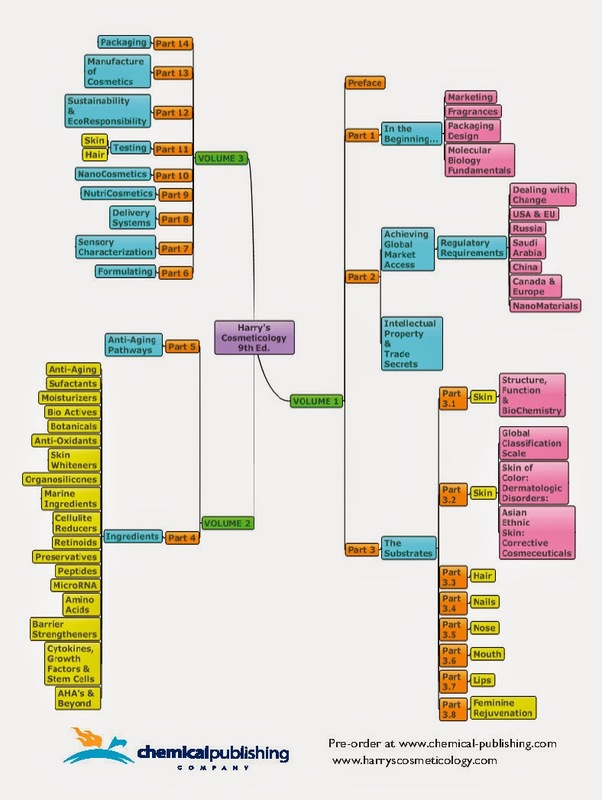 as well as correlations with consumer perception and innovative instrumental tests in clinical studies.Germain has also served as aSenior Scientist for EMD Chemicals / Merck KGaA, investigating and performing validation / characterization of new skincare ingredients (sunscreens, antioxidants) as well as insect repellents. As a Research Associate at the University of Miami, Chem. Dept. he conducted skin biophysics projects for Christian Dior and ICI and the optical characterization of permeation and light absorption changes in skin affected by psoriasis. Ph.D Physics – Optics. Dr. Fares started his career in cosmetics studying the effect of solvents on sunscreen chemicals. His interest in skin drug delivery especially from polymeric matrices grew during his graduate work at Rutgers, where he completed his Ph. D. in Pharmaceutics. Dr. Fares worked at Block Drug and GlaxoSmithKline where he held positions in research and development in the areas of skincare and oral care. After that, he joined L’Oreal where he held several positions of increasing responsibility leading to AVP of skincare. He is currently the Senior Director of skincare at Ashland Specialty Ingredients. Dr. Fares has several publications, presentations and patents in the areas of suncare, skincare, and oral care.